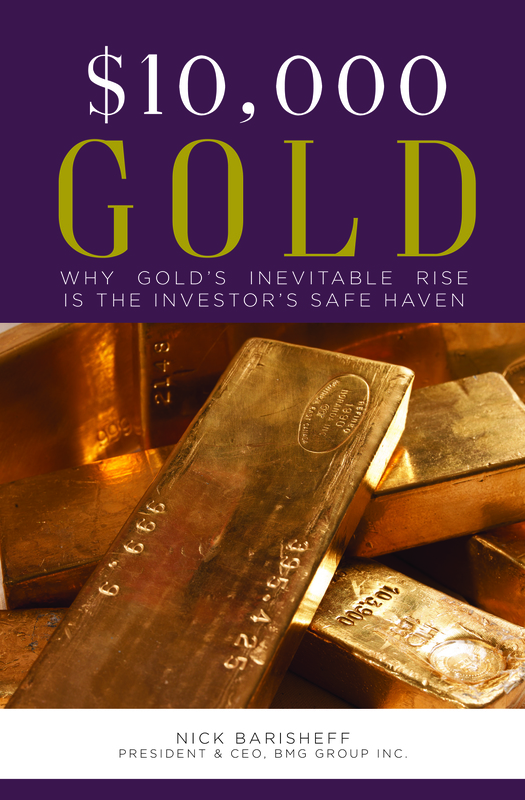 Nick Barisheff, Bullion Management Group CEO thinks the gold price could be “easily double” right now but “What’s keeps the price down is the artificial leased gold going onto the markets.” Barisheff thinks that Treasury Secretary Tim Geithner’s most recent call to have an “unlimited debt ceiling” for the U.S. was “just telling the truth.” That essentially what we have now with “open-ended” money printing by the Fed. 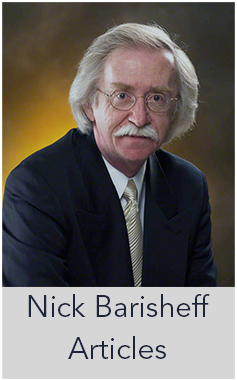 Barisheff adds, “All it’s doing is postponing a problem, it makes it bigger and eventually it blows up.” Forget about remedies for the economy, it’s too late. 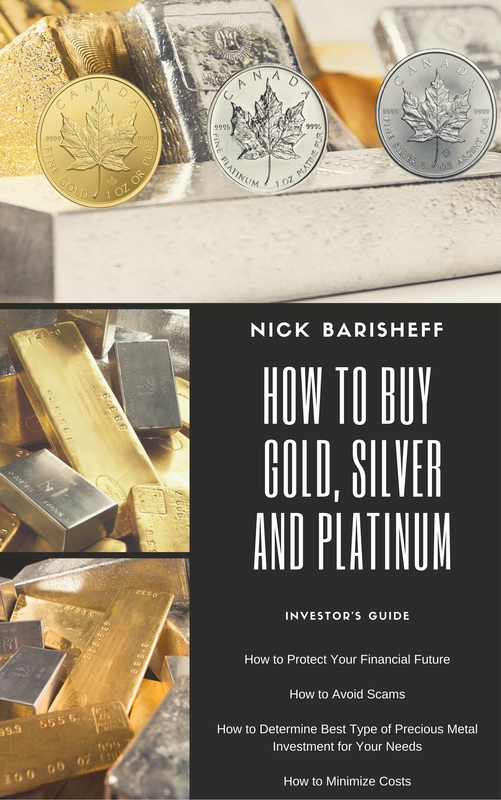 Barisheff says, “We’ve passed the point of this getting fixed.” Barisheff thinks if the US Fed’s gold holdings are ever audited, there will be a “gigantic short-covering rally, multiple bankruptcies and a massive loss of confidence” in the dollar because much of the gold is gone or leased out.